Shan Translation looks at Proofreading as just not a process of checking the mistakes in spelling, punctuation, or grammar but providing the best and perfect translation to you. Apart from cleaning up we also ensure the quality and the intended message remains original. Well trained proofreaders at Shan check whether the given text, image, and layout are precise. In the case of translation, proofreading involves a second translator who checks and reports the errors. Such errors are retained/revised by the master translator to give a perfect output. They validate the tone of the message, usage, and presentation consistency. While offering to proofread for web page contents our experts take one step forward and look at incorporating everything including the words, footnotes, images, graphs, tables with the design before going public. The skills of our proofreaders are not limited to care, judgment, knowledge, and experience but extended in checking the work of the author, editor and designer/typesetter is satisfactory. Our value added service is to offer suggestions to the client of problems and recommend amendments. 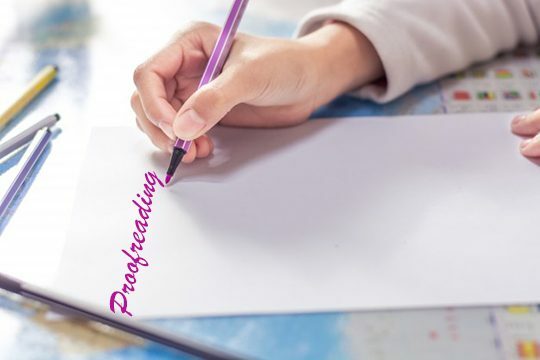 The sole purpose behind offering proofreading services is to optimize the result while minimizing the cost of production and delay to publication.